Manufacturing supplements can be an incredibly tedious process without advanced technologies designed to fulfill the unique needs of businesses within the industry. With the variety of rules and regulations supplement manufacturers have to adhere to, there is no room for error or inefficient processes. To simplify and improve supplement manufacturing, Virtual Office provides a much-needed software solution. Virtual Office provides many desirable features like real-time inventory management to ensure the proper ingredients and components required to complete a job are available. This feature allows supplement manufacturers to ensure they have everything needed to complete a requested supplement formula including the packaging that the finished product will be contained in. This ensures your projects are completed by their deadlines and any missing ingredients can be ordered to fulfill the project requirements. Virtual Office is designed to create efficiency at all levels of the supply chain. As an all-in-one, cloud-based ERP software, Virtual Office can be customized to meet your unique manufacturing processes from the establishment of an initial quote, to the formulation stage of a supplement and the completion of a project. Our software not only adds value to your day to day operations, but it also provides clear guidelines for each step of the supplement manufacturing process. Your entire manufacturing and inventory processes are managed through a centralized, web-based database that is accessible at all times from anyone within the organization and the proper credentials and permissions. 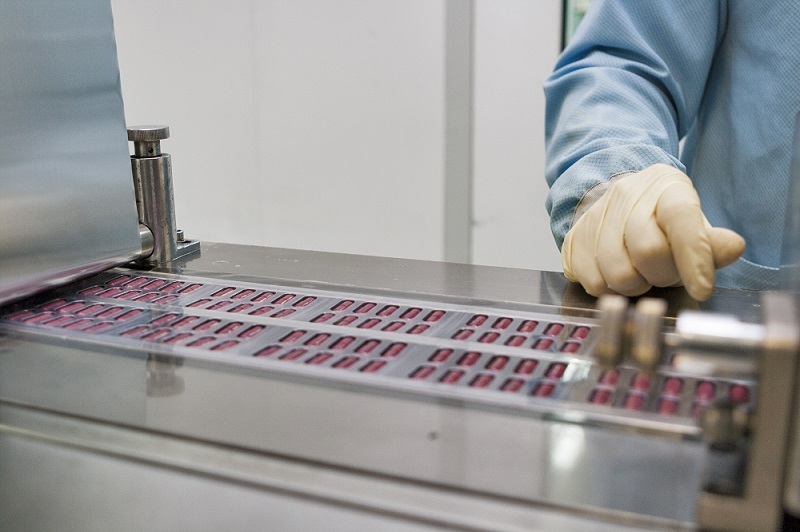 Strict FDA mandates and current good manufacturing processes require supplement manufacturers to document each step required for the completion of their production processes. Virtual Office makes providing the documentation easy while maintaining an accountability system. The inclusion of a robust permissions system also ensures each employee can be limited to a single account or process within the manufacturing chain to ensure consistency. If you are interested in learning more about Virtual Office or want to see how this powerful ERP software can benefit your supplement manufacturing process, we invite you to request a demo and try it for yourself. We are confident that our industry-specific supplement manufacturing software contains everything needed to help you manufacture your customer’s products faster while keeping manufacturing costs to a minimum.